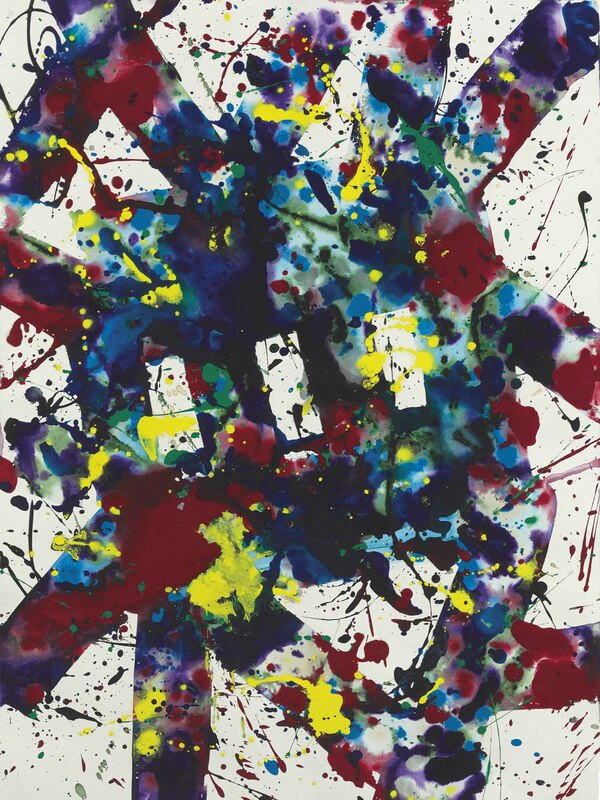 This work is identified with the interim identification number of SF78-160 in consideration for the forthcoming Sam Francis: Catalogue Raisonné of Unique Works on Paper. This information is subject to change as scholarship continues by the Sam Francis Foundation. Please nte that the correct Sam Francis Foundation identification number is SF78-160.